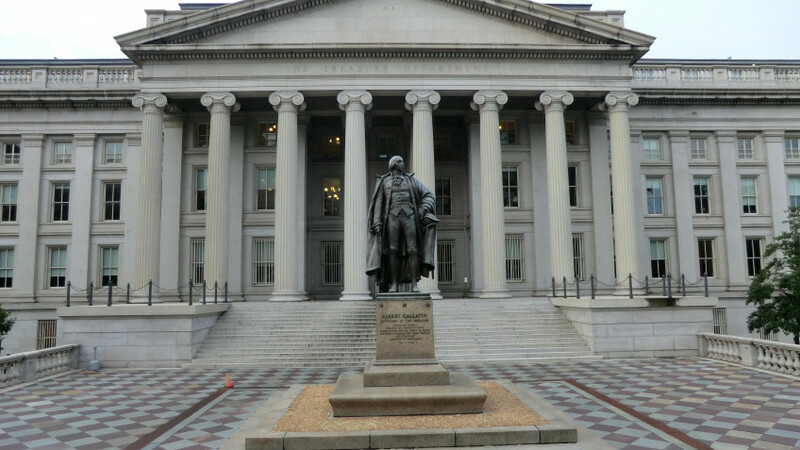 In April 2016, The United States Department of Treasury employed a technique it commonly uses to implement new rules: it issued regulations that were at once temporary and proposed. That is, it complied with the Administrative Procedure Act (APA) by issuing the regulations in proposed form and providing an opportunity for notice and comment. But it also decreed that, until the regulations were finalized, they would nonetheless be effective temporarily. These particular regulations put a stop to what critics of multi-national corporations call “corporate inversions,” a phenomenon for which President Trump would like to reduce or eliminate the incentive by lowering U.S. corporate income tax rates. Before Treasury’s anti-inversion regulations put the kibosh on the deal, Ireland-based Allergan had been poised to acquire U.S. pharmaceutical company Pfizer for $160 billion. On behalf of its members, the United States Chamber of Commerce and the Texas Association of Business sued the government, claiming, among other things, that the regulations were unlawful as violating the APA and were arbitrary and capricious. Knowledgeable commenters noted that the lawsuit would face enormous obstacles. Not only would the plaintiffs have to establish standing, which is difficult in cases challenging provisions of tax law, they would also have to establish that their claims were not barred by the Anti-Injunction Act, which protects the government from challenges to taxes that have yet to be imposed. This past Friday, in Chamber of Commerce of the United States, and the Texas Association of Business v. IRS et al, the United States District Court for the Western District of Texas found that the plaintiffs had cleared these hurdles. And it ruled that, while the anti-inversion regulations were not arbitrary and capricious, their promulgation effective immediately violated the APA. If current plans by the Administration and some lawmakers to lower the rate of corporate income tax become law, the incentive for U.S. corporations to undergo inversions will be reduced or eliminated. For that reason, the significance of the court’s decision in this case might seem to fade. But Treasury’s issuance of regulations in this fashion – simultaneously proposed and temporary – is a long-standing practice, and the government might feel the need to defend it, notwithstanding the waning importance of this particular set.